Welcome to another installment of If My Book, the Monkeybicycle feature in which authors shed light on their recently released books by comparing them to weird things. 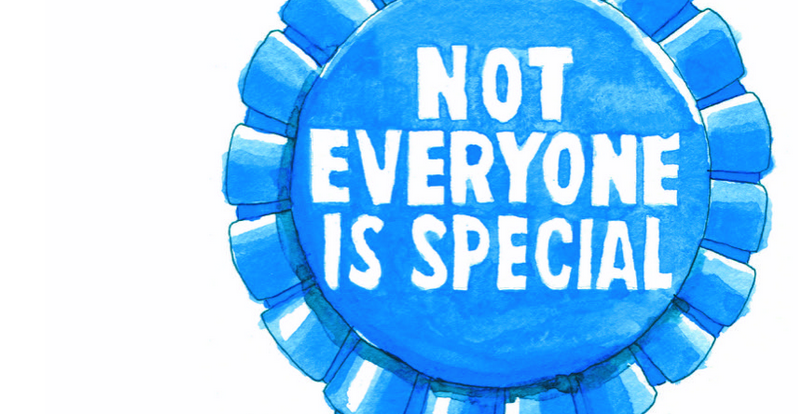 This week Josh Denslow writes about his debut story collection, Not Everyone Is Special, out now from 7.13 Books. If Not Everyone is Special were a superhero, it would be one with a dubious power. Like the ability to exhale helium. And the Justice League would only summon him when they were planning a surprise party. If Not Everyone is Special were IKEA instructions, it would be missing the final pictures that showed what the item was supposed to look like when fully constructed. If Not Everyone is Special existed in a parallel universe, it would be doing the exact same thing. If Not Everyone is Special had a job with benefits and a 401K, he might consider clearing space in his top drawer for some of his girlfriend’s things. Then she’d dump him. If Not Everyone is Special had tickets to a performance, it would have the date wrong and miss the show by a week. If Not Everyone is Special were a drum set, it would be in a closet. If Not Everyone is Special were a bottle of Softsoap next to a sink at a Chinese restaurant, it would be refilled with radioactive orange soap that smelled like Jolly Ranchers and was impossible to completely rinse off of your hands. If Not Everyone is Special were a Leonard Cohen song, it would be Everybody Knows. 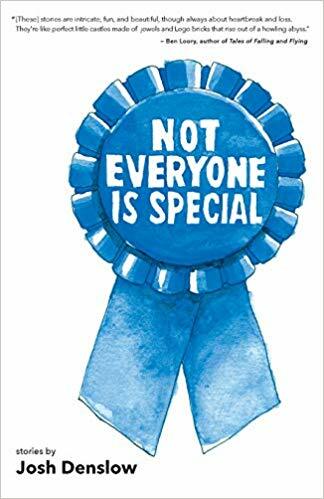 If Not Everyone is Special were a blog, it would be one where it compared itself to other things and it would use it as an opportunity to be self-deprecating. If Not Everyone is Special were a parking lot, it would be the furthest from the venue. Josh Denslow’s stories have appeared in Barrelhouse, Third Coast, Cutbank, Wigleaf, and Black Clock, among others. In addition to constructing elaborate Lego sets with his three boys, he plays the drums in the band Borrisokane and edits at SmokeLong Quarterly. You can follow him on Twitter at @joshdenslow.